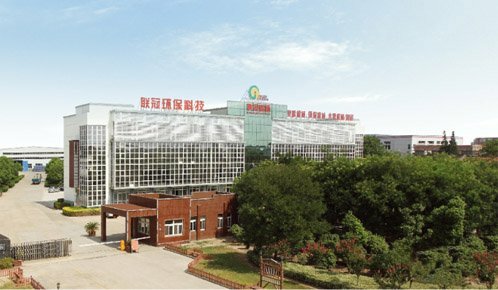 LIANGUAN RECYCLING Company is a professional manufacturer for design and production of PET bottle washing line&PET bottle recycling line. 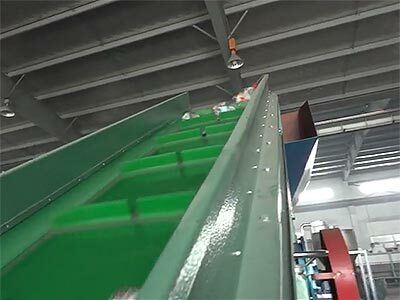 LIANGUAN RECYCLING Company can design different configurations of pet bottle washing line according to customer final product requirements. 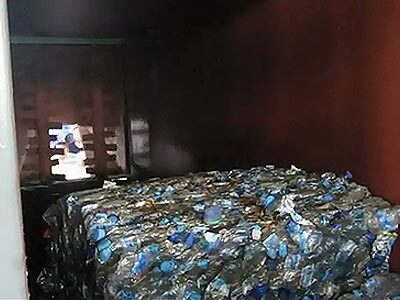 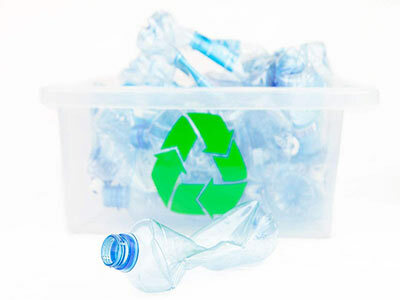 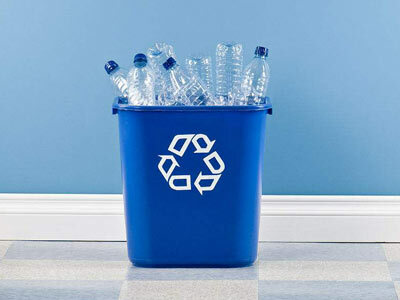 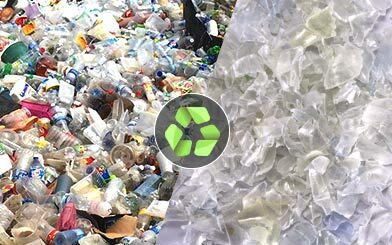 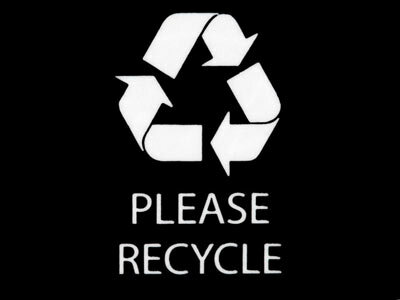 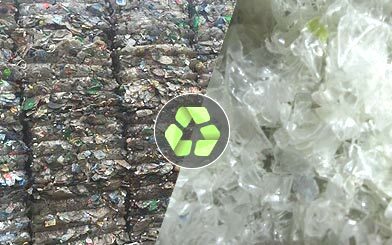 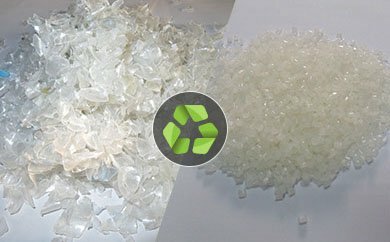 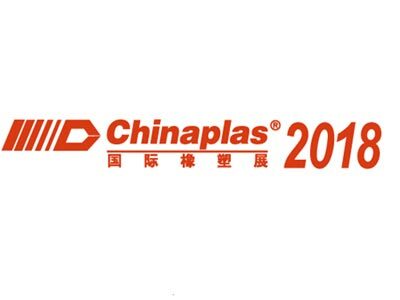 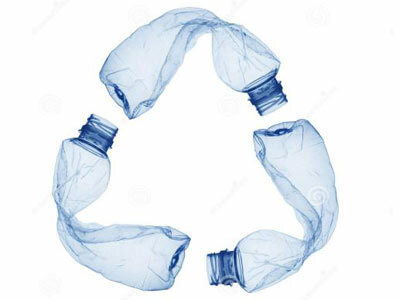 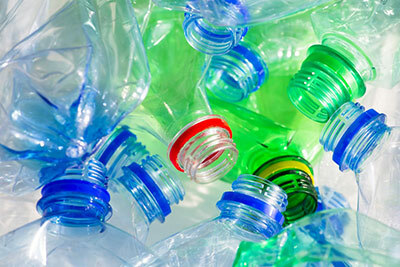 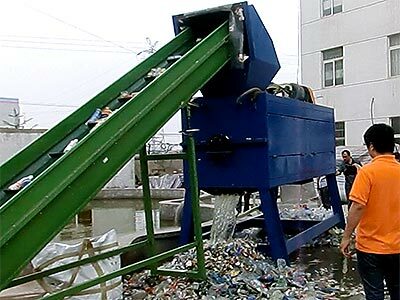 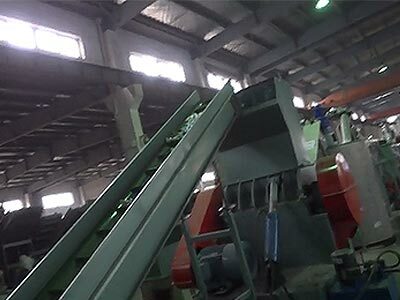 LIANGUAN RECYCLING Company is a professional manufacturer for design and production of PET bottle washing line&PET bottle recycling line, which is mainly used to recycle waste plastic PET bottles, PET sheets, PET packaging boxes and other PET materials. 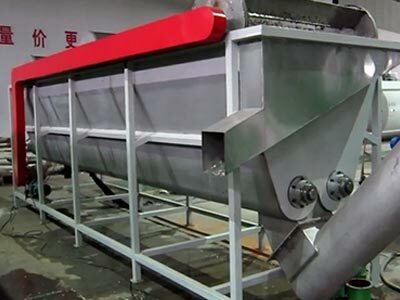 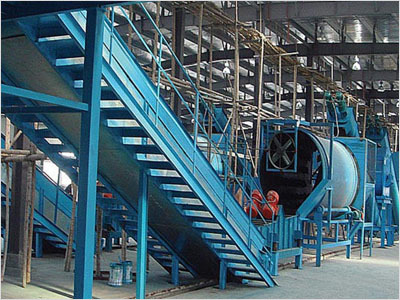 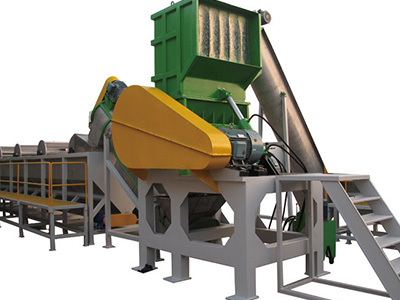 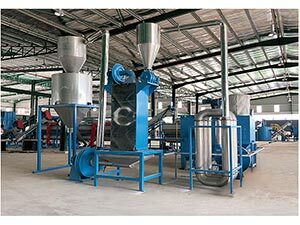 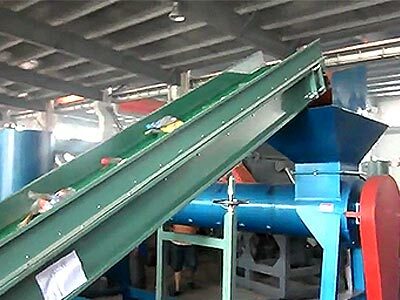 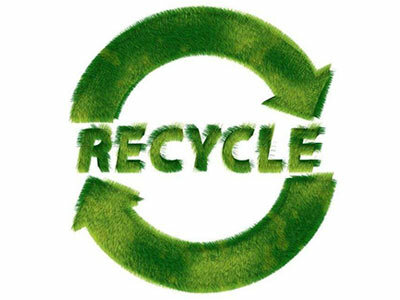 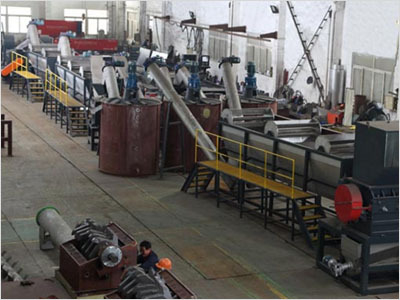 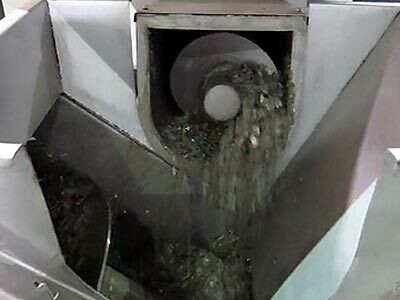 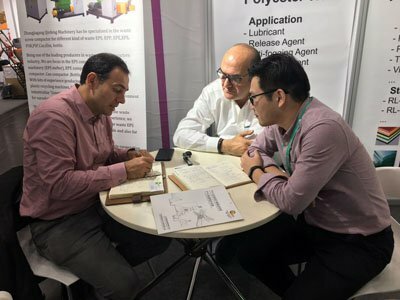 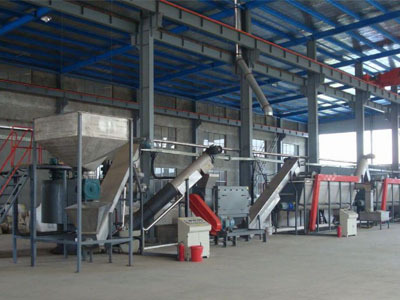 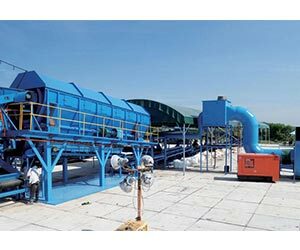 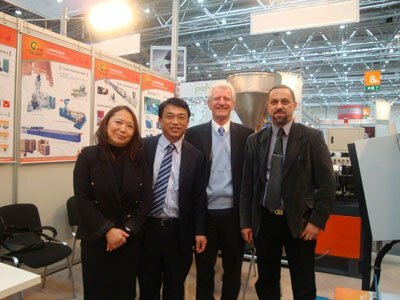 PET recycling line mainly includes pet bottle crusher, pet bottle label remover, sorting table, pet bottle washing floating tank, pet bottle washing dealkalization machine, high speed friction washing machine, steam boiler, dewatering machine, drying system, storage silo, etc. 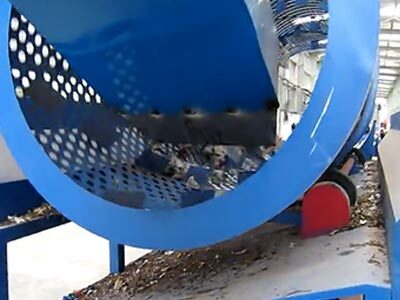 LIANGUAN RECYCLING Company is a professional manufacturer for design and production of PET bottle washing line&PET bottle recycling line, which is mainly used to recycle waste plastic PET bottles, PET sheets, PET packaging boxes and other PET materials.